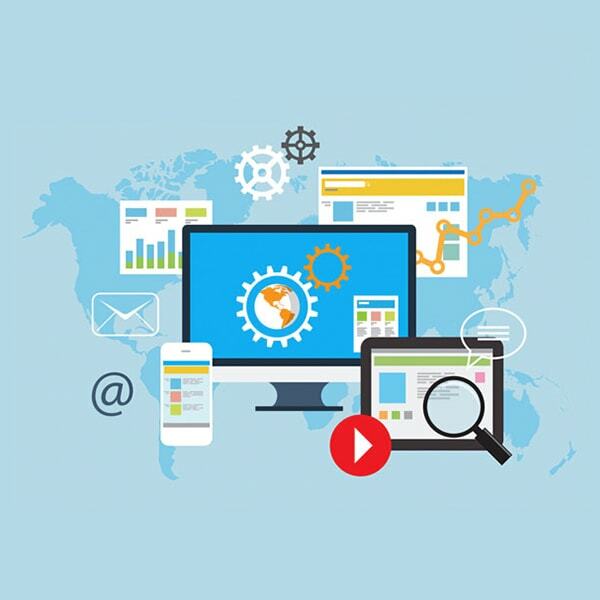 In recent times, the demand for the video based learning is rising. 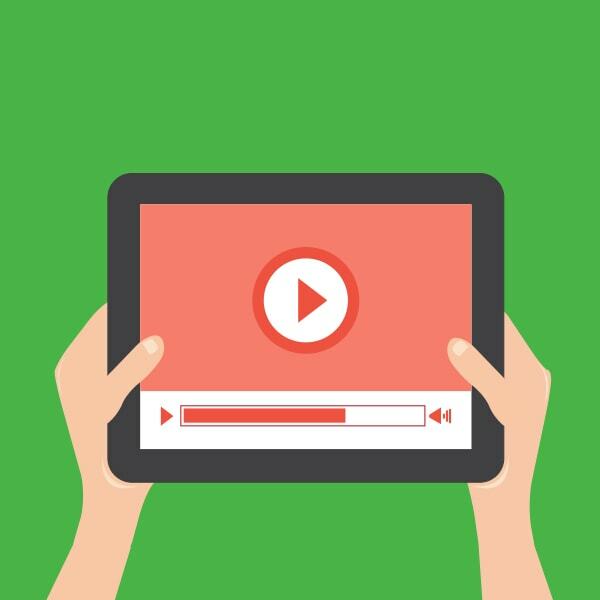 Short and engaging videos on different subjects are scaling across YouTube and other social learning and blogging platforms. Though video based learning sounds a bit informal, but soon it will become the most wanted learning phenomenon in learning and the corporate sector. 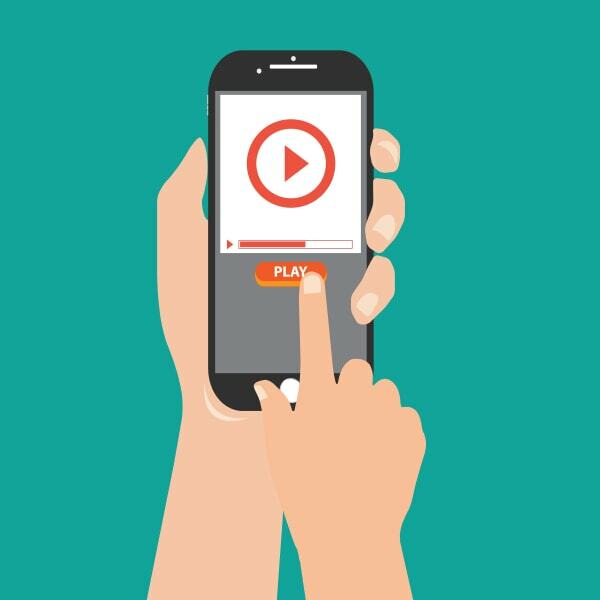 Users generally prefer “on the go” videos. So, with the user preference, organizations are moving and developing elearning content to reach all their employees even in distant locations. But, there are many things that are considered while creating and delivering video based learning content. At Emmersive Infotech, we create video based learning courses and assessments. We develop storyboards and produce videos by making use of professional services. We also develop tools to administer the training content and check the effectiveness of video training material. Convenient: With video based learning the learners can access the videos online. They can watch the videos as per their convenience. The video accessibility makes learning attractive to the learners. The learners can quickly watch the videos instead of going through the notes. Self-paced: Learners mostly gets attracted towards video based learning because of its self-paced nature. Unlike traditional course, that contains lots of information, video based training can be used up in bite-sized pieces. Product Education: Video based elearning is ideal to demonstrate new products to the workers. The workers can watch short videos again and again, until they feel that they can handle the new product. Increase knowledge retention: Training of any kind can get monotonous. This barrier is broken by video based learning by providing variations in course material. Video based elearning stimulates better information gathering, knowledge sharing, and brainstorming. It helps the students in learning by participating in a two-way communication platform. The visual interaction improves the understanding and helps the participants feel connected to each other. It decreases the delivery cost and overcomes the centralized location based training needs. Video based training improves speaking, presentation, communications and management skills.